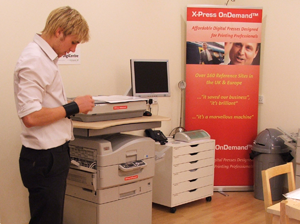 X-Press OnDemand is a brand wholly owned and created by DTP Associates Ltd, a Bristol, UK based technology company. DTP Associates Ltd is a very well established company (est.1990) with staff that have many decades experience in the digital printing systems and reprographics market. The background of the company is as a pre-press innovator and peripheral supplier in the broadest sense, yet we remain focused on products we believe represent both the best quality and value in the industry. As the world becomes more digitally orientated new needs and demands have to be met. DTP Associates Ltd always strive to be at the forefront of the latest developments in the industry both in the Macintosh and PC environments. We specialise is products from every part of the prepress workflow from origination to press and develop close working relationships between our developers, the manufacturers and other developers concerned. 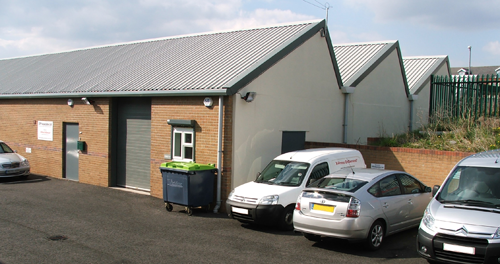 Our service quality philosophy encompasses everything from a full scale digital press to an ink cartridge. Certainly then, you can be sure that you are dealing with a professional, quality and cost conscious company when you work together with DTP Associates Ltd.
DTP Associates Ltd aim is to maintain a permanent place in the digital printing solutions arena and peripheral markets through excellence of service. We see it as our main mission to provide innovative solutions, higher standards, better service, more incentive, and superior knowledge than our competitors in our targeted markets. We feel sure that this philosophy filters throughout our organisation and look forward to helping you obtain the best solution. 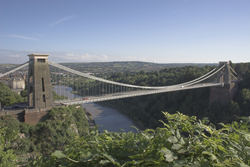 Many of our customers are happy to act as reference sites throughout the UK, and some will even offer to demonstrate their systems to you. However, we feel that that seeing the equipment working in our full demo suite will give you the best overview of our range of machines and help you make your decision.